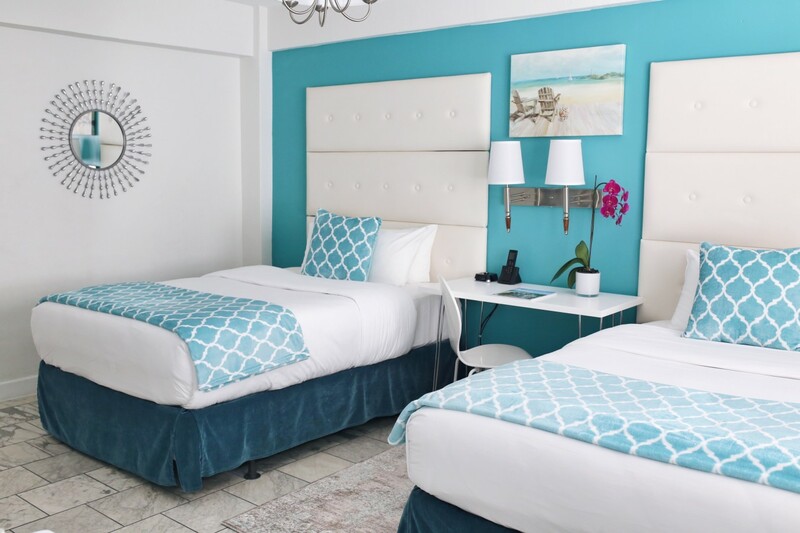 Relaxing beaches, celebrated nightlife, delicious restaurants, and fun local attractions just steps away on Ocean Drive in Miami Beach. 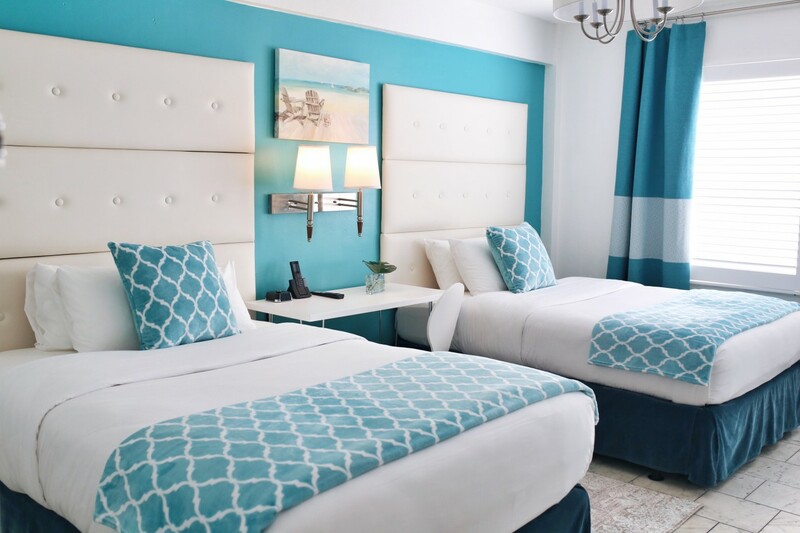 Deluxe Double Room at the Beacon South Beach Hotel on Ocean Drive. 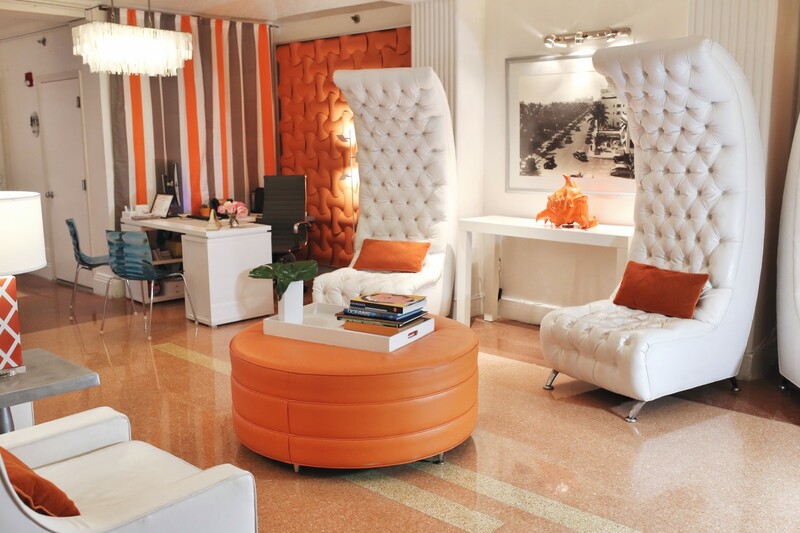 One of our Miami Boutique Hotels... 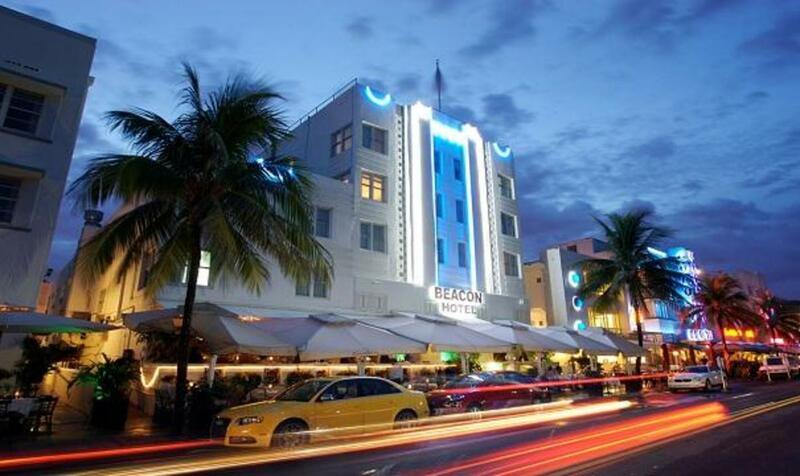 The Beacon South Beach Hotel offers a fusion of historic elegance with a twist of modern age amenities. 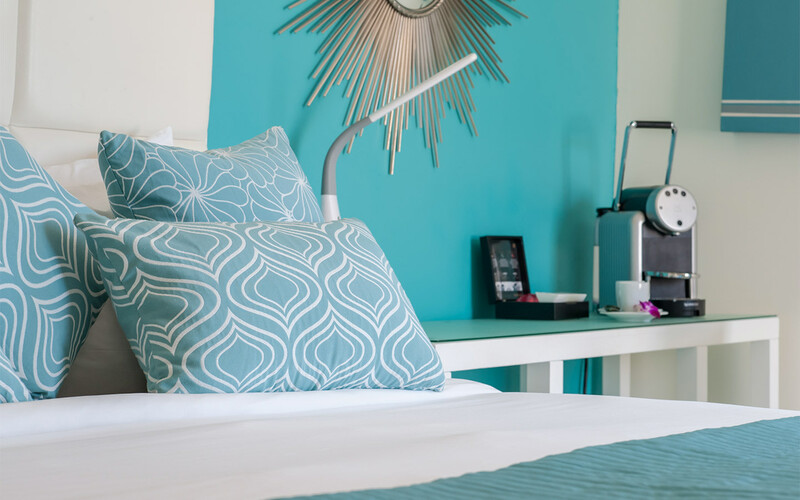 From complimentary hot American breakfast, free premium Wi-Fi, Smart TVs with all access channels, and Nespresso machines in every room, the Beacon covers all guests' comfort needs. From the moment guests step inside the stylish lobby, with its custom furnishings, Art Deco architectural features and original artwork, they'll see what makes the Beacon experience one-of-a-kind. 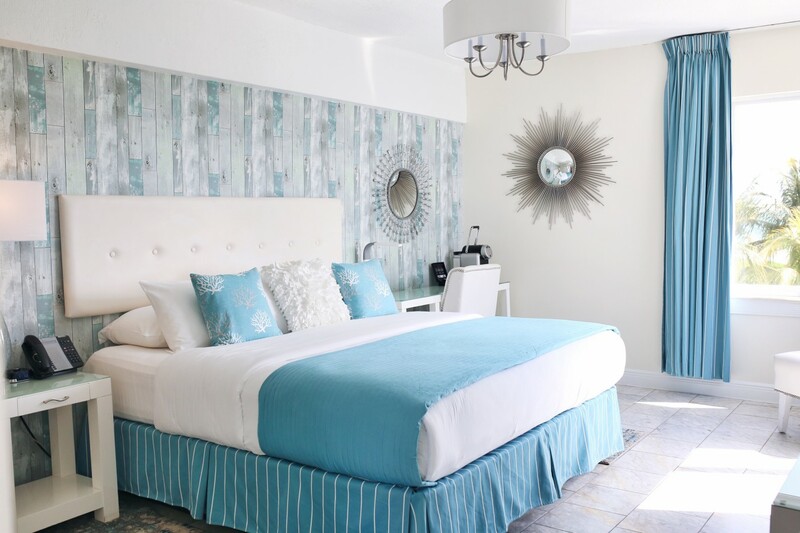 Enjoy the hotel's prime location on famous Ocean Drive, ocean view accommodations, and award-winning guest service.